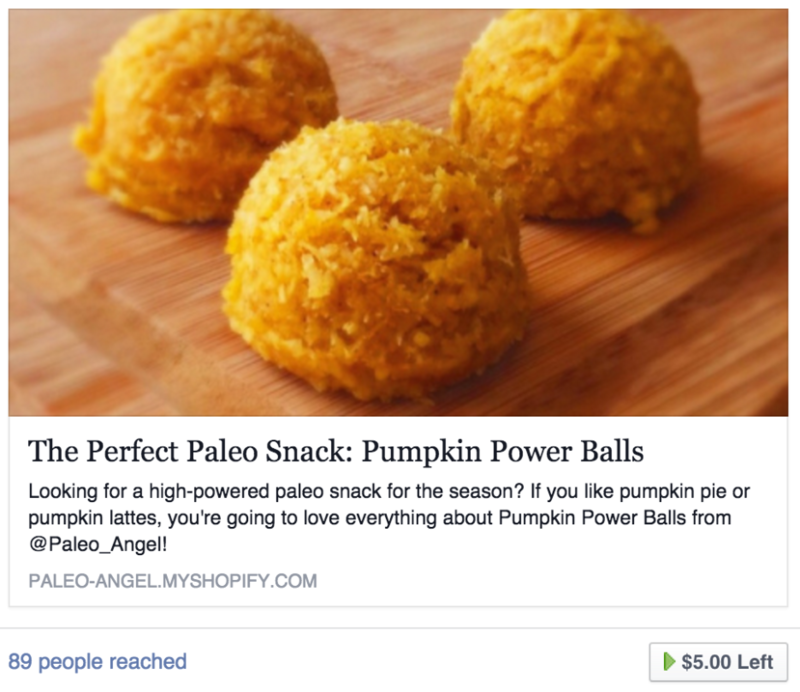 Shopify Facebook marketing used to be a lot easier when it was ridiculed as being worthless! Back then (as in, a year or two ago) you could build a Facebook following and thereafter communicate with your followers for free. Facebook & Zuck pulled off one of the biggest “bait and switches” in recent memory. They got marketers to dump tremendous effort and resources into building Facebook presences, giving the impression that Likes on Facebook were just as good as Emails on your list. Is there any easy solution? You bet – click the Boost Post button, enter your bid (and credit card) and Zuck & Co will suddenly rediscover your followers for you! Zuck’s stats look great until you dive in and start reading the lables. I don’t care about Likes (people I can pay FB to talk to again). So we’re paying $12 per click. That’s more than we pay Google Adwords. Still it could work out – depends how much we sell per click from this post. My point is that Facebook has basically turned into Google Adwords. It’s a pay-to-play, and it’s not cheap. You’ll have to spend some money to get enough data to figure out if something is working or not. Which gives you the right to iterate and spend more money. And so on. Unless, of course, you take a “back door” approach. Your corporate feed is now relegated to a pay-to-play, but you have fans and customers and partners with their own personal feeds. Zuck is smart – he’s milking the corporations, and letting the common folks hang out for free (and see boosted posts of course). Which means you’ve got an avenue direct through the consumer. And it’s all baked in to your LeadDyno sharing setup. While we make it really easy for your affiliates to share their link on Facebook, I do highly recommend that you write up a post that they can use when they click the share button. In my experience, most of my affiliates share the exact post that I write for them. They like to be able to click, and share, and get affiliate credit -without having to grind too much on what they should write. To pre-write a post for them, go to your Affiliate Content section within LeadDyno and select the Content Library. Then update the Facebook post with a Title, Link, and Post to be shared by your affiliates. And there you have it – free Facebook marketing that actually gets shared with friends and followers. It still exists – you just need to recruit your fans to spread the word. And what better way to incentivize their participation than with a nice affiliate commission! I can talk online marketing all day, and I do talk it every day with our users. I used to host our webcasts twice a week, but they got to be so popular that I now host one every single day.Have you joined me for one yet? Or has it been awhile? Either way, I’ll be hosting one today and tomorrow (and the next day, too). The more the merrier, so please sign up and secure your seat here. Not Yet a LeadDyno User?